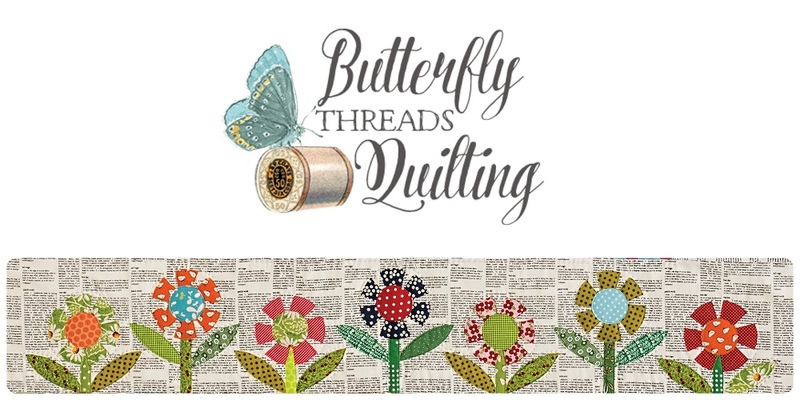 If you are looking for a program and/or workshop for your quilt guild or group, I have now added a FREE PRINTABLE BROCHURE outlining what I can do for you! Click HERE to see the brochure. Then click the print button and bring the brochure to your guild program committee. Click HERE to see the complete information about programs offered, including prices and supply lists. Click HERE to see my calendar availability. Please note that 2018 has very limited openings but 2019 is available for booking now as well as 2020. Click HERE to send me an email if you have any further questions. Please note that I will have a new book and new templates available for teaching in 2019. 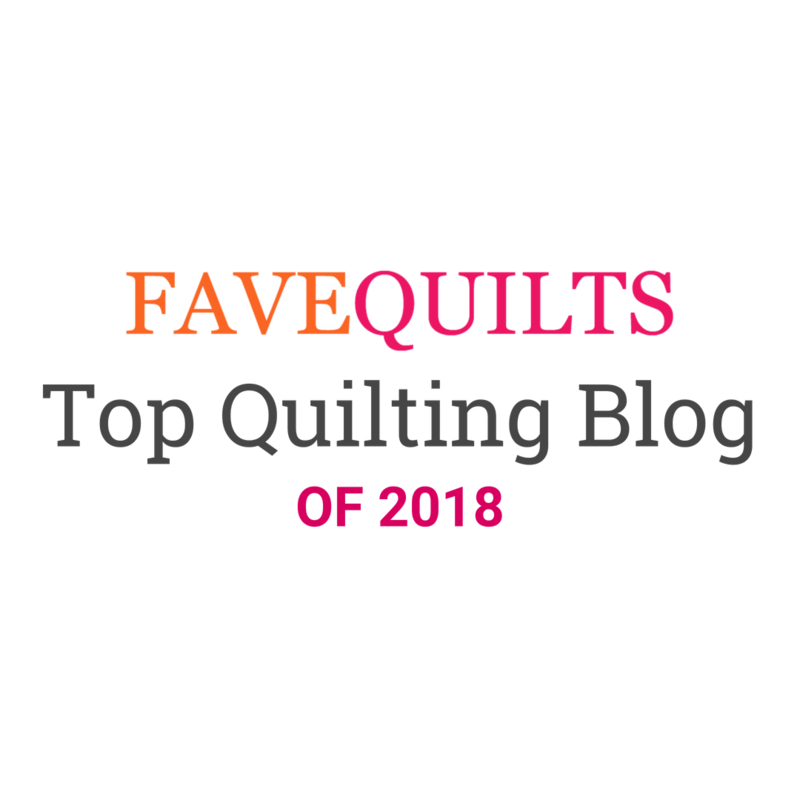 So, if I've visited your guild, I will have all new quilts and techniques to share and would love to see you again! LOCAL FOLKS: if you are within a few hours of the metro Atlanta area, I am always available to add dates and fill in on short notice if needed. Please don't hesitate to contact me for bookings regardless of dates! Looking forward to your new book! 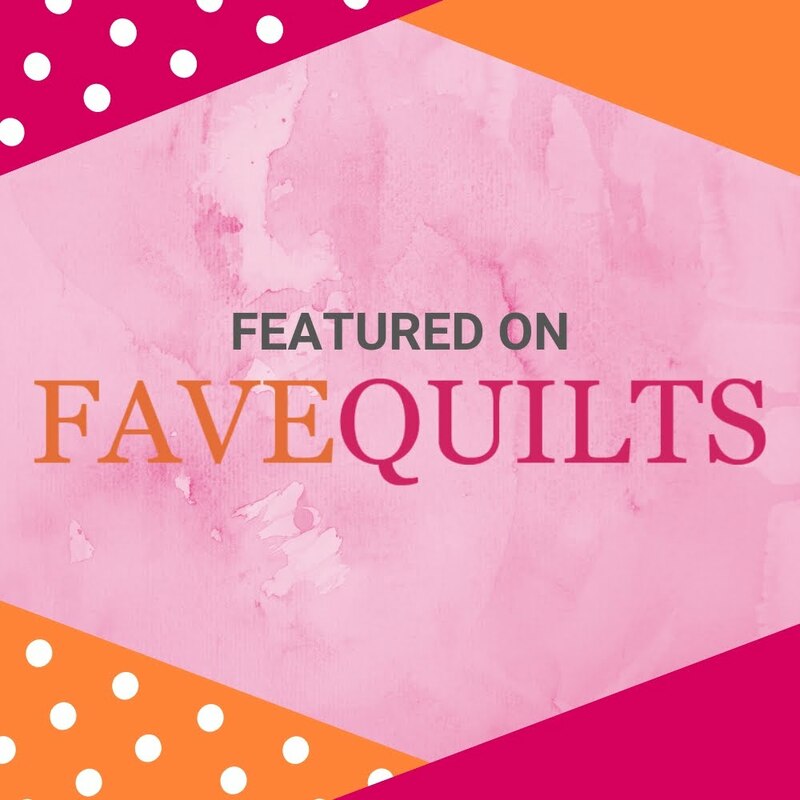 Love string quilts!